Get informed about continuous measures, results from a great variety of projects as well as important strategic decisions on sustainability. 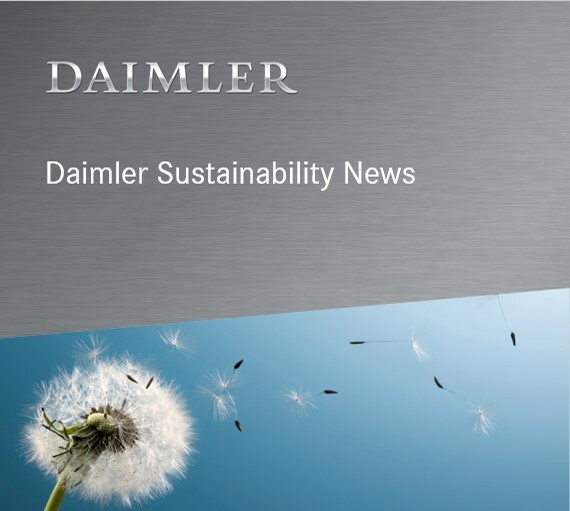 With our newsletter we will keep you on track with up-to-date progress on our sustainability engagement. Get informed about continuous measures, results from a great variety of projects as well as important strategic decisions on sustainability. Click here to take a look into the issues of the past and SUBSCRIBE for upcoming newsletters here. We hope that we could arouse some curiosity and invite you as regular reader in future!